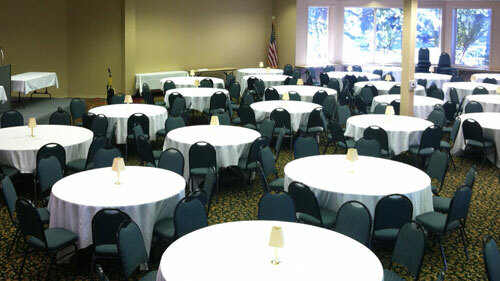 We've hosted too many events to count in our 8,000 square foot hotel meeting space. 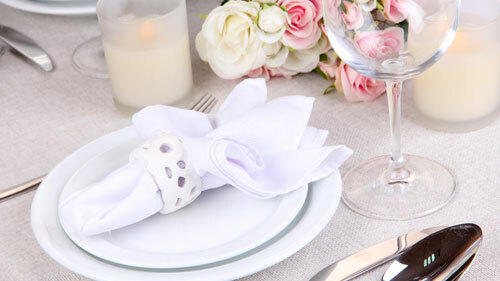 Weddings, corporate training and hobby groups? You name it, we've probably done it. 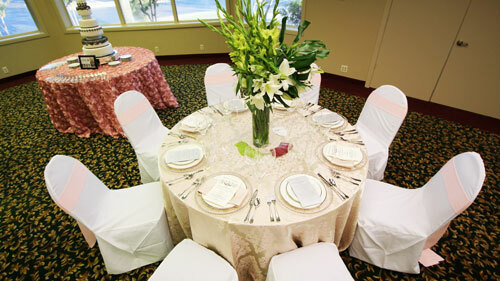 We know how to get good use out of the hotel space and would be happy to consult with you on your next big event. If you're looking for a Texas hotel with a meeting space please contact our friendly front desk team to discuss your requirements.